HMS trust has collaborated with Community Law Waikato to provide a free Immigration clinic to clients on a Wednesday morning. All clients must make an appointment and will receive free initial advice from an immigration lawyer. If eligible, clients will receive ongoing free help with their immigration issues. This may include family reunification applications for refugees. Where a fee is payable by a client this will be charged at community rates. Payment options are also available. Appointments to see the immigration lawyer can be made at the Settlement Centre reception. Hi, I’m Jackie. I have worked with Migrant Employment solutions since 2015 and it is the most exciting and satisfying job I could ever wish for. I constantly meet wonderful new clients starting out on their search for a job in New Zealand and settling into the Kiwi lifestyle. The enthusiasm and dedication they show towards the journey never ceases to amaze me. My role is to work with skilled migrants seeking employment and build relationships and networks with employers and recruiters. 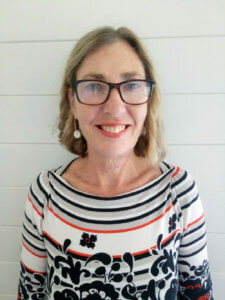 Hi I’m Susan and I have been supporting skilled migrants on their journey into the New Zealand workforce for a number of years so I understand the challenges that many face when looking for work in a very different environment. I really enjoy the chance to meet and spend time getting to know our clients, tailoring our service to meet their individual job seeking needs until they secure meaningful employment. For me, the best part of my job is meeting amazing job seekers from all over the world with great qualifications and work experience who really want to settle here and contribute to the Hamilton economy. 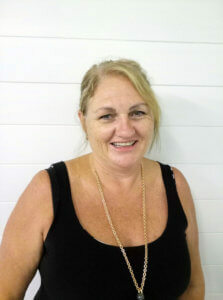 Kia ora, my name is Aroha and I have been working with Migrant Employment Solutions since 2016. I thoroughly enjoy supporting and working with clients from all over the world, using their great skills and experience plus our knowledge of the New Zealand job market to find employment. Being a part of my clients employment journey is very rewarding and as a (fairly) recent graduate myself, I know firsthand the struggles and rewards that come with finding a job you love.